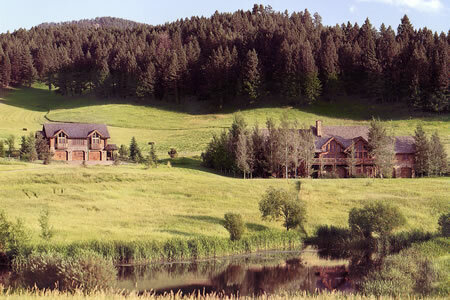 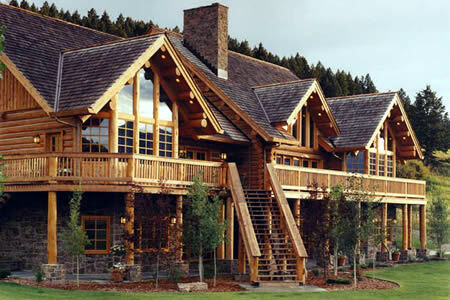 The main house of this Bridger Canyon project features 10,000 sq. 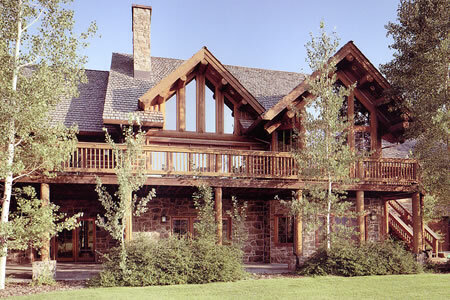 feet of handcrafted luxury. 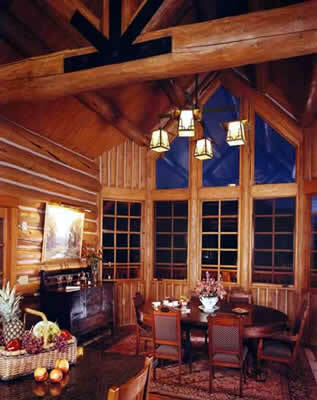 The guest house was built 4 years later. 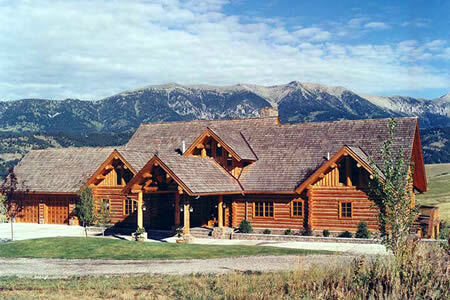 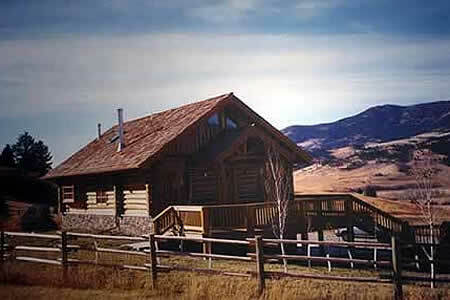 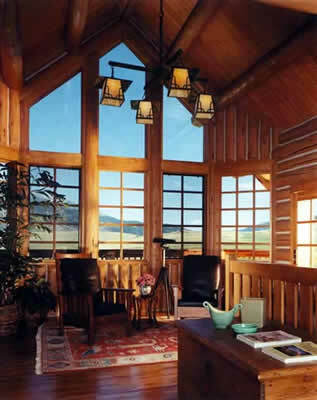 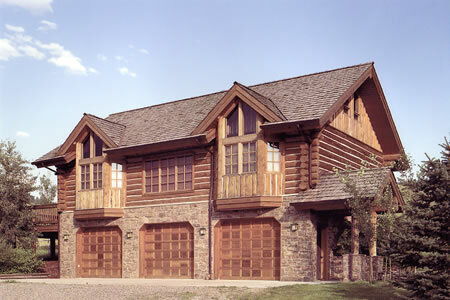 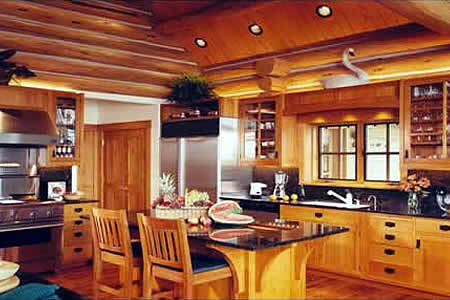 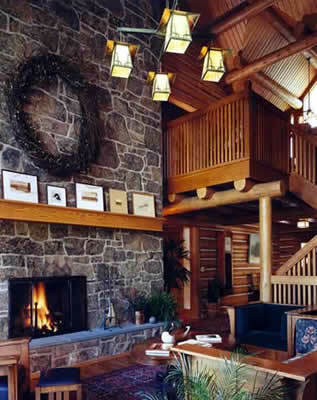 This home has been featured in Log Home Living, Log Home Design Ideas May 2001 and the book Cabin Fever.